Akakura Kanko Resort (also known as ‘Akakan’) was one of the first European-style ski resorts in Japan. The resort was established in 1937 and is one of the most popular resorts in Myoko. The famous Kanko hotel is situated half way up the mountain on the ski slopes and offers a true ski in ski out experience. 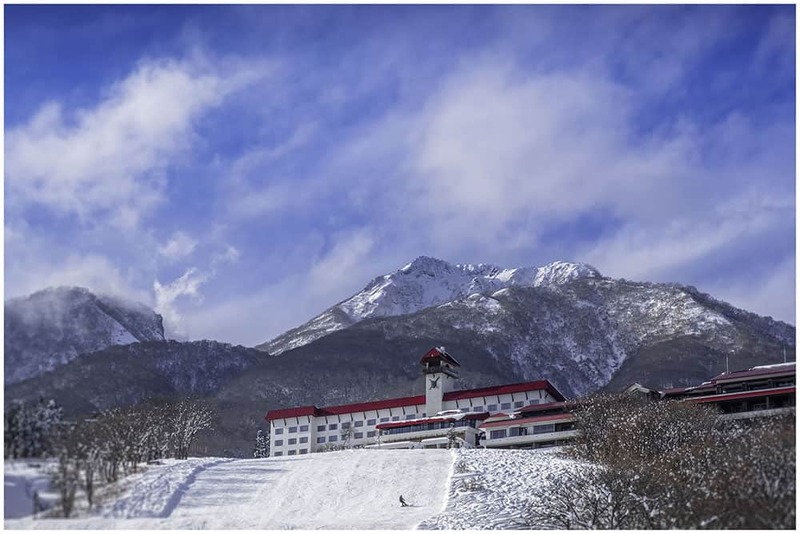 The resort is connected with the neighbouring Akakura Onsen ski resort and a joint ticket which allows use of both courses is available for purchase. The resort has slopes that cater to all levels of abilty from beginner to expert. Pre school children ski free. 3rd Sunday each month is kids day. 6-11 year olds ski for free.